Ready to be in awe of some of Europe’s best aesthetics and views? With this new, carefully crafted interrail featuring some of Europe’s classics, that may include a few stops you don’t even know about. 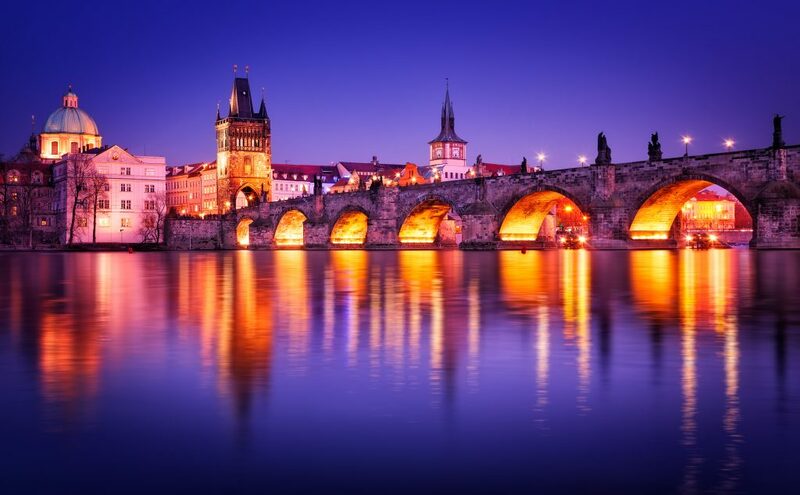 For every romantic, night crawler and history buff, this route is the one you should choose when booking your ticket for interrail. Amsterdam is filled with so much art and cultural history, it’s the perfect place to start on your classical journey through Europe. Many of the monuments such as the National Monument, Munt Tower and the Statue of Anne Frank are all viewable on foot, so you can serve as your own tour guide. A good tip to know to is that cycling is extremely popular in Amsterdam, so if you get tired of walking and need a quick way to get around rent out a quick bike you can hop on and off throughout your city travels. Berlin is any creative artist’s dream city. The city is full of creative artwork found both in galleries, the infamous Berlin Wall and just walls around Berlin. Besides its new status as a hub for many artists around the world, Berlin is, of course, full of history about World War II and it’s fascinating to say the least. Berlin offers dozens of walking tours where guides take tourists around the city, showing them pictures of prior, during and what Berlin looked like after the war. If neither art or history are you exactly your style, then don’t worry because Berlin’s nightlife is epic! Berlin is full of world famous clubs and bars like the Church of Techno, Chalet, Berghain and Tresor. According to one local, there are a lot of awesome 80’s clubs and places you can visit and party in. So you can at least spend one night taking a blast to the past. There’s also the small matter of Europe’s leargest nightclub in case you get a second wind – Karlovy Lazne. The tour offers a great way to learn a little bit about the city’s rich cultural past for free. You can also spend your time trying to visit all of Vienna’s amazing museums including the Leopold Museum, Sigmund Freud Museum and the Kunsthistorisches Museum. The Leopold and Kunsthistorisches Museums are chalked full of work by various artists including paintings and sculptures. When you head to the Kunshistorisches you can see the old masters work. Back now in Budapest, there’s plenty of absolutely amazing Ottoman architecture to keep you busy on foot for most of the day. Yes, you don’t have to go to the pay to visit all of these places, but can just see them walking around the city. If you do go to see some of these places, definitely make sure to see the Fisherman’s Bastion. The Fisherman’s Bastion offers a great view of Budapest and down the Danube river. 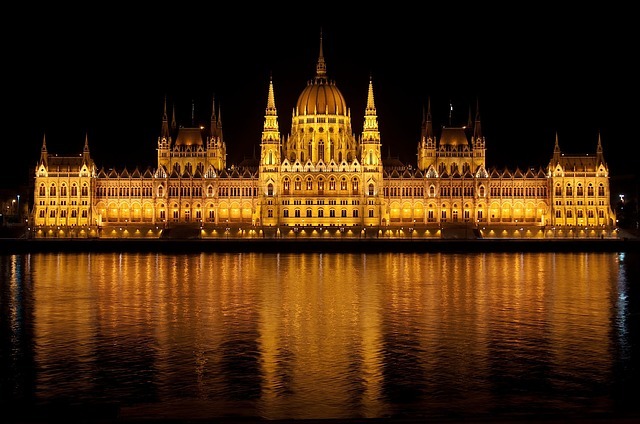 Another awesome destination with great views from the top of Budapest is Buda Castle. Many InterRailers chose Budapest as their last blow out before the flight back home. 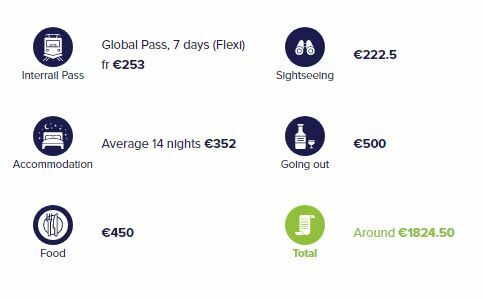 It just so happens that the best party on the continent happens in Budapest and this year, Sziget Festival celebrates it’s 25th anniversairy. If you’re a particularly bad mood, or perhaps you want a good laugh at your love life, visit the Museum of Broken Relationships. Yes, we checked, this is a legit museum you can visit when you’re in Zagreb. the museum includes personal objects left over from former lovers, no before you ask, you can’t leave that sweater you hate from your ex. Don’t need to be reminded of your love- life sorrows? 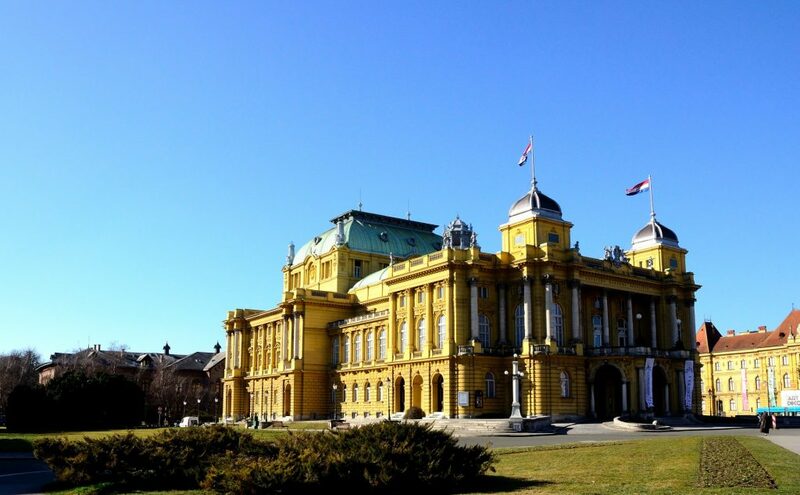 Don’t worry there’s plenty you can do to occupy your time with by visiting Zagreb’s various parks and mountains. This fairy tale landscape is perfect for your last stop and final destination on your classic European interrail route. 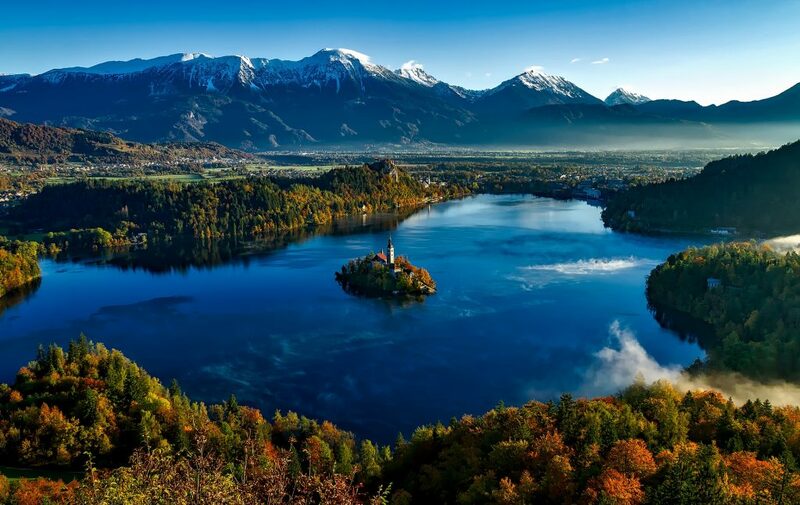 Lake Bled is located in the Julian Alps just in the northwest region of Slovenia. Lake Bled is almost exactly how every picture captures it, with its expansive, reflective surface mirroring the small church perched in its middle island. Lake Bled also features a picturesque castle just about hanging over a cliff over the lake, offering a beautiful glimpse of the lake itself and the mountains in the distance. This final destination is perfect end for your classic storybook interrail route. 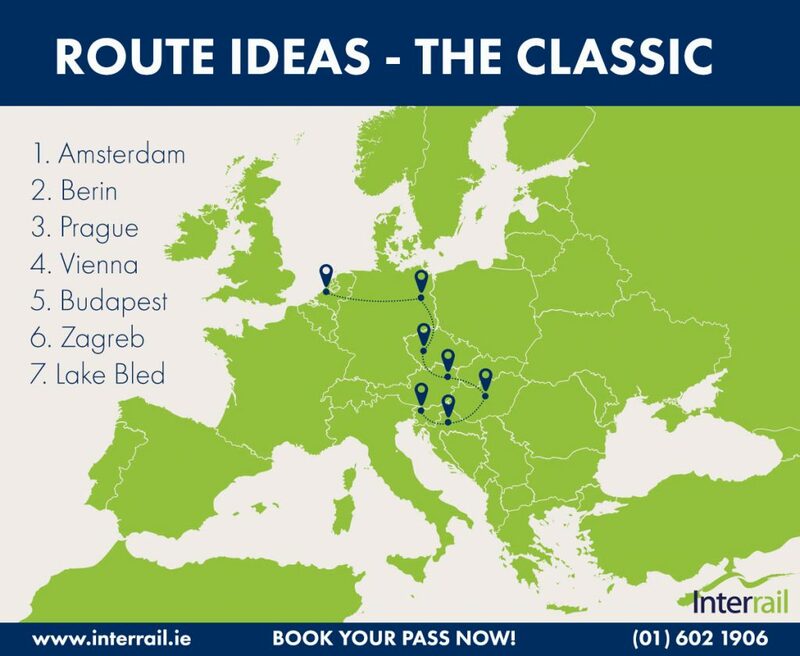 To find out more about this awesome and classic getaway, including more information on planning your Interrail trip including route ideas, maps, pricing and more visit our website – www.interrail.ie.